Race organizers announced today that Ford Motor Company Executive Chairman Bill Ford has been selected to start the 83rd running of the 24 Hours of Le Mans. He will be the second Ford to have the honor. His uncle Henry Ford II did the same in 1966, the year of the company’s greatest triumph at the circuit. 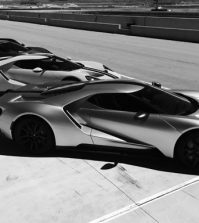 The great-grandson of Henry Ford will be on hand for what many assume will be the announcement of Ford’s return to the Circuit de la Sarthe with their next generation Ford GT. The race begins Saturday June 13th at 3:00 PM local time. 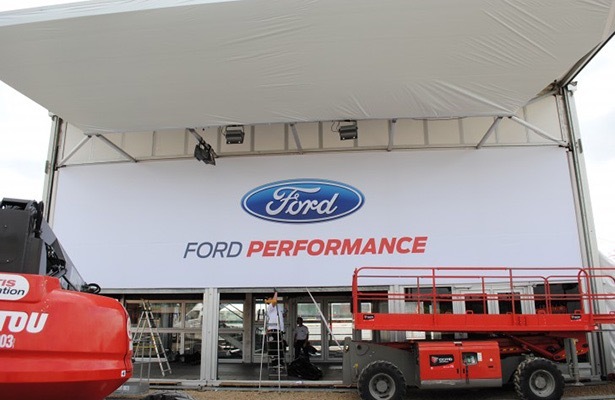 It would appear preparations for Ford’s presence are already underway, with the recent addition of a large Ford Performance banner at a hospitality installation within the circuit. With no Fords in this year’s 56 vehicle entry list, the presence of the branded hospitality along with the most famous Ford of the era on hand to start the race festivities can only mean something very big is in the offing. 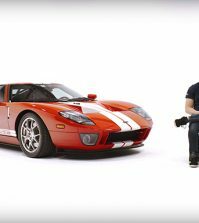 Stay tuned as Ford GT Forum heads to Le Mans to cover all the action! Bill Ford, the Executive Chairman of the Ford Motor Company, will start the 83rd Le Mans 24 Hours on Saturday 13th June at 15h00. 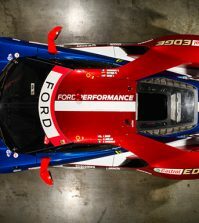 The history of Ford at Le Mans goes back to the mid 1960s when the American manufacturer decided to come and take on the Europeans at the legendary La Sarthe circuit. 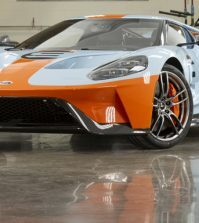 The Ford family already was honoured in 1966 when Henry Ford II, grandson of the founder of the Blue Oval, Henry Ford, started that year’s Le Mans 24 Hours race. In 2015, the great-great grandson of the famous American manufacturer will drop the French flag to unleash the field. 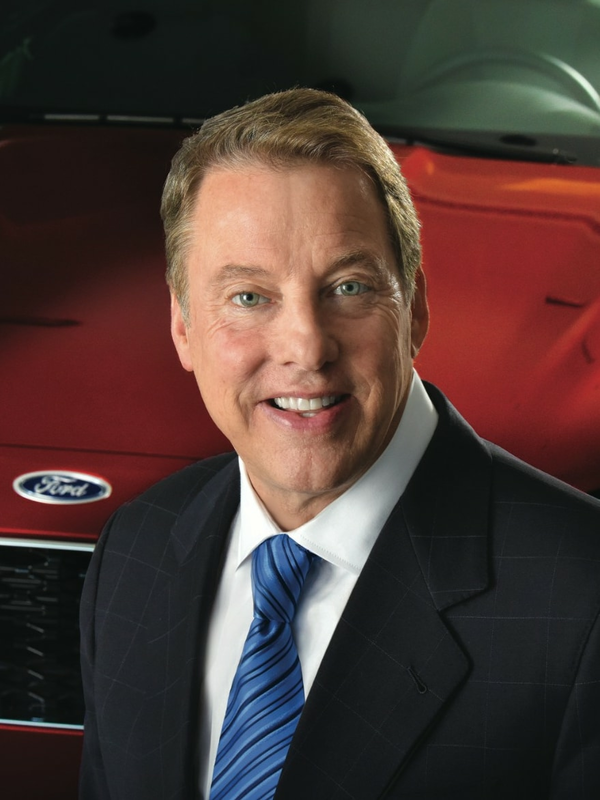 Bill Ford joined the Board of Directors in 1988, has been the company’s chairman since January 1999 and was named executive chairman in 2006. A lifelong environmentalist, he has worked for many years in the area of sustainable mobility by advocating for the development of electric and hybrid vehicles. He also has been at the forefront of the future mobility challenge and the company’s vision of what sustainable transportation will look like in the years ahead. It’s a great honour for the Automobile Club de l’Ouest that this central figure in the world of the motor car, a passionate car enthusiast, and accomplished sportsman, has accepted this invitation.